This listing comes with financial and legal health warnings. 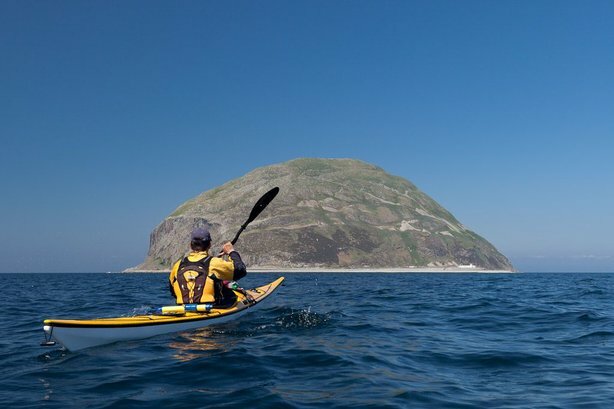 Ailsa Craig Island & Lighthouse Cottages In The Far Distance. 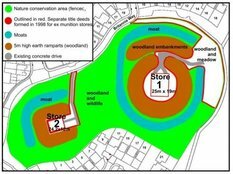 What should be a unique set of properties that we would normally wax lyrical about and support in a positive way, now comes with an adverse financial health warning. 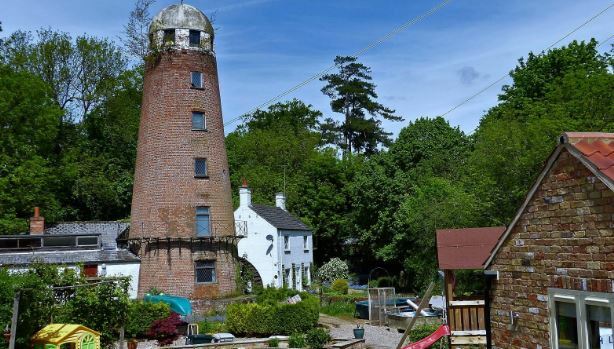 We recommend our readers do NOT bid, NOR buy these derelict lighthouse cottages via Future Property Auctions. With heartfelt sadness we cannot support the auction house that the current owner has chosen as his method of sale. 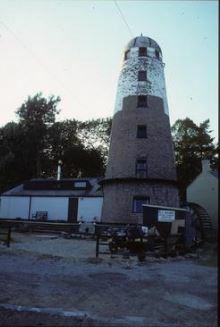 The founder of this website bought these very lighthouse buildings around 1999. 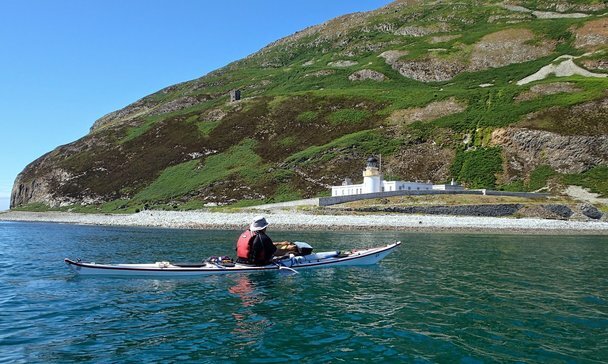 The Ailsa Craig lighthouse compound formed part of a wonderful adventure. 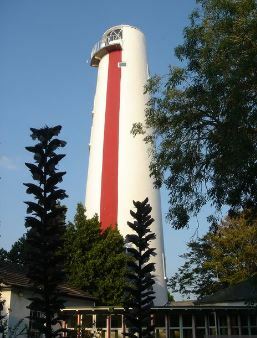 Our friend sold the lighthouse properties to the current owner, Mr Muktar Sandhu in 2001. 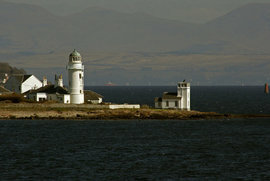 Muktar had plans to transform Ailsa Craig into a Richard Branson style, Necker Island on the river Clyde. But after 17 years, all that has happened is the buildings Mr Sandhu does own on Ailsa Craig Island have deteriorated to a derelict state. 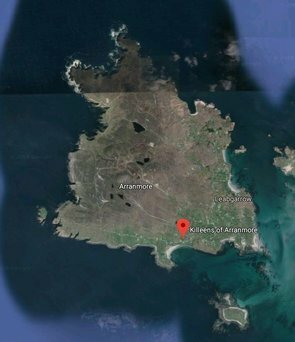 Former Lighthouse Keepers’ Cottages, Ailsa Craig Island, KA26 9DF. Controversially, and with public opprobrium from former clients of the auction house aplenty, the auctioneers refuse to accept offers, or negotiations without would-be buyers handing over their bank card details and security code on the back. In many review sites, such as Trustpilot and All-The-Agents appear live and unchallenged complaints from buyers at having money taken from their accounts against their wishes. Worse: when proper title cannot be delivered by the auction house and the sale collapses, the auctioneers still hang onto their “buyer’s premium” circa £2,000 AND the deposit is kept. Does this fill you with confidence? 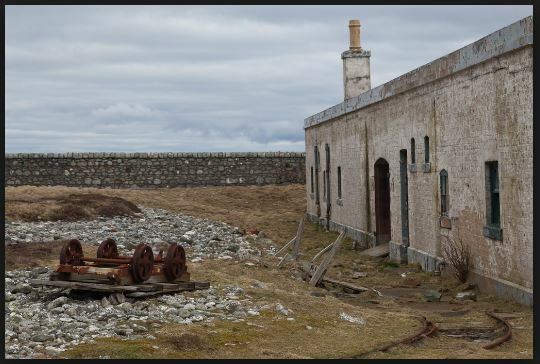 Derelict Lighthouse Keepers’ Cottages, Ailsa Craig Island, KA26 9DF. 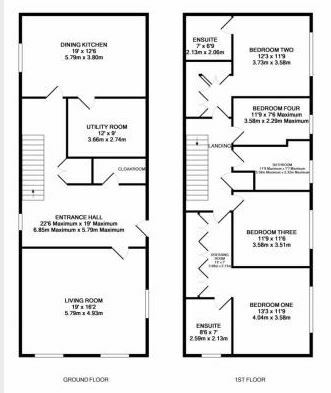 The nut cruncher for us is the fact that “Future Property Auctions” have been so incompetent as to misdescribe what they are selling by including buildings their clients do NOT own. But their client does NOT own these. 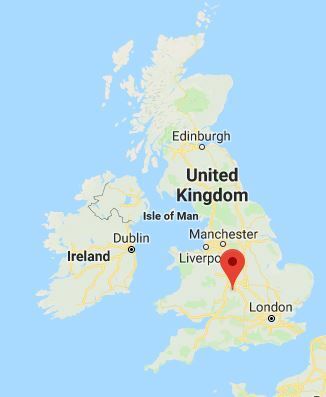 To be absolutely clear, the above extract is the exact red outline of what Future Property Auctions state you are being offered at their sale – for a guide price of £175,000. Future Property Auctions are very WRONG on this matter. 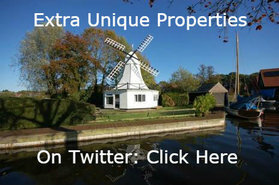 It is a basic function of estate agency/auctioneers to describe precisely what they are selling. 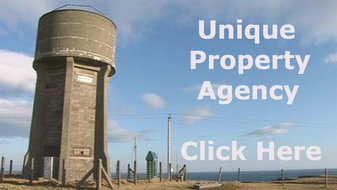 Please do not bid to buy these derelict lighthouse buildings via Future Property Auctions. 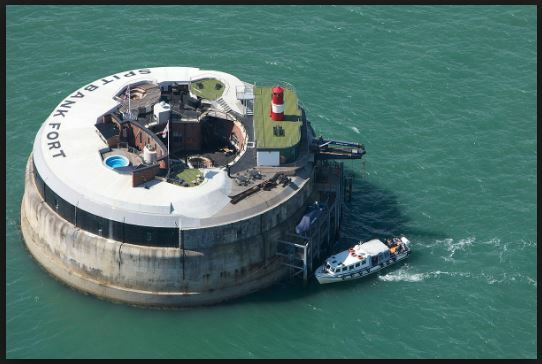 Wait until the owner, Mr Sandhu employs a more reputable and competent estate agent/auctioneer to sell his former lighthouse keepers’ homes. Also, you should make absolutely sure about what you buy and have title to. 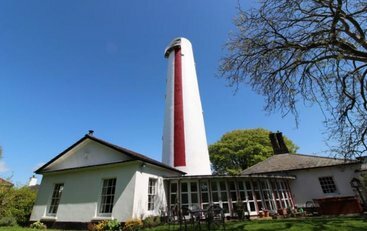 The Northern Lighthouse Board will be none to impressed if you rock up and think you own their lighthouse tower! Derelict Lighthouse Keepers’ Cottages, Ailsa Craig Island. There is no doubt that with the right buyer, properly informed and exercising forensic due diligence, plus a decent and appropriate budget to renovate these buildings, this set of former lighthouse keepers’ cottages have the potential to be a spectacular home or holiday letting business. 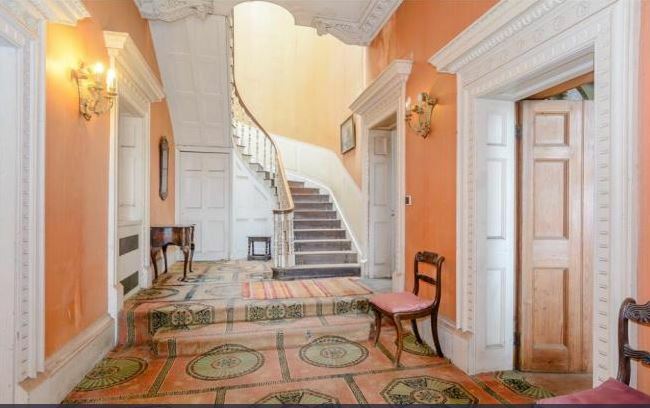 But the current auction sale effort is such a cack-handed mess, that we just balk at featuring it in Unique Property Bulletin. …and renovate their unique venues to a first class state that the buildings actually earn their keep. They are maintained to an incredibly high standard. Our hope is that Muktar Sandhu employs a new estate agent with less “adverse history” than Future Property Auctions (or FPA get their act together), and as a result, someone with the drive, vision and funding can buy these wonderful buildings on Ailsa Craig Island and renovate them back to the condition they should be in: NLB high standard. 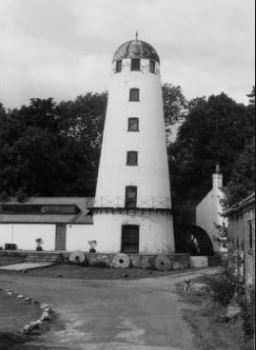 Former Lighthouse Keepers’ Cottages, Ailsa Craig Island. 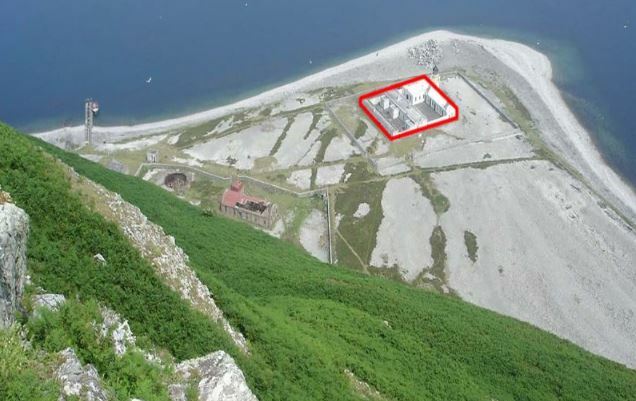 For further details of the derelict lighthouse buildings on Ailsa Craig Island. You can tell the difference. 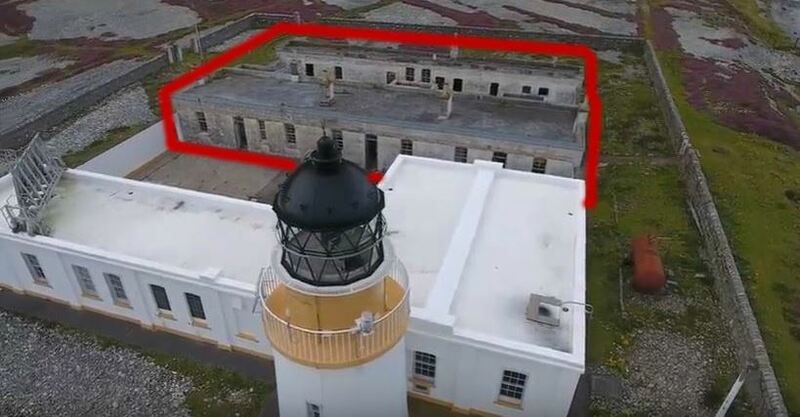 The newly painted white buildings in good condition adjoining the lighthouse tower belong to the NLB, whilst the old derelict buildings at the rear, outlined in red ink, are the ones being sold by Future Property Auctions. 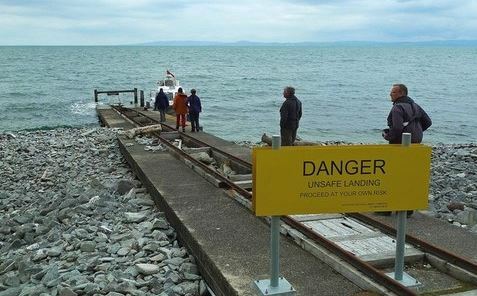 But PLEASE be careful and make absolutely sure you let the auctioneers know, you know their sale documentation is WRONG and they are NOT entitled to sell the Northern Lighthouse Board section of this compound. Windfall Films is working on a new property series that explores the design and engineering challenges of converting historic buildings into homes. It will study the history of the structure, the architectural challenges they present and the ambitions of the people undertaking these projects. 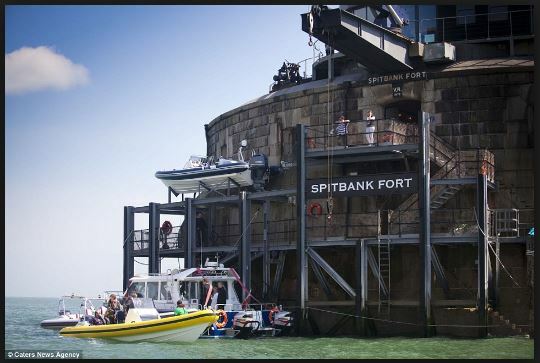 In particular the programme producers are looking for historic buildings that were not originally intended for people to live in but are now being repurposed. 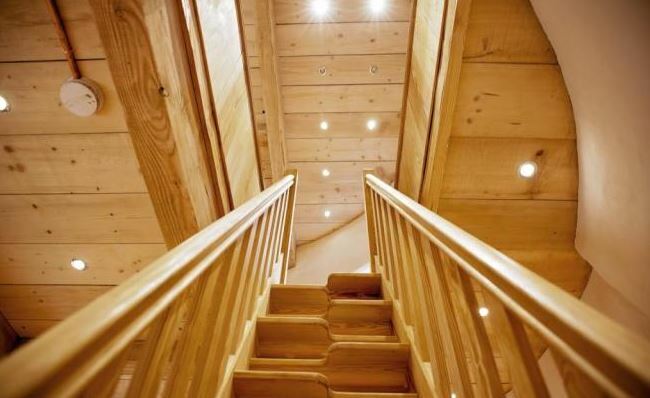 Especially where there is an interesting story that presents a renovation with challenge! Cheshire Smile, Cheshire Barn. Bargain. 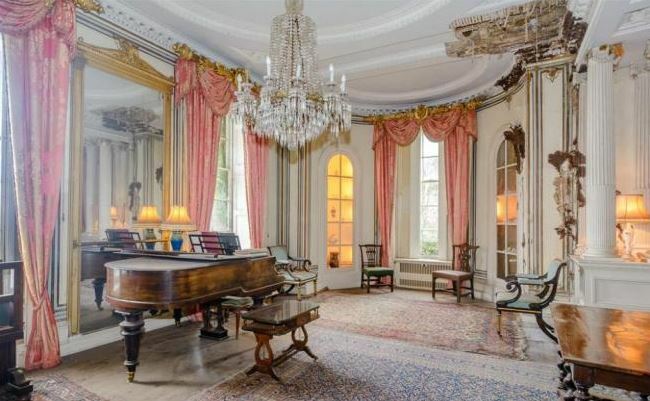 Price Guide: Was £450,000. Now £350,000. Fal & Friend. Horse Not Included. 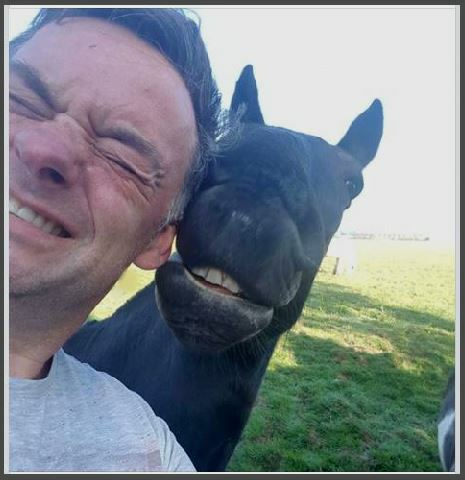 We Love This Photo of Two Pals Having A Laugh. 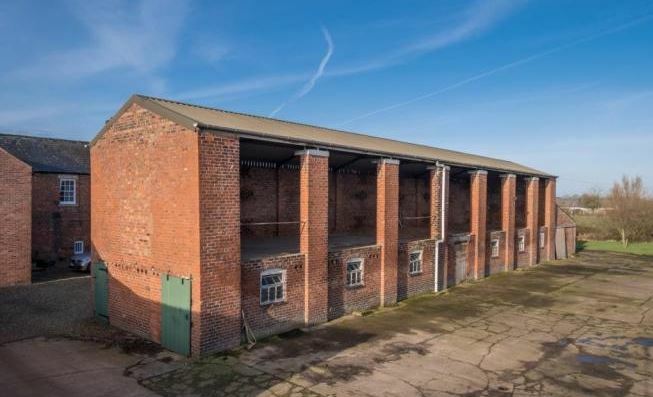 Our good friend, David Falat, pictured above, noticed this amazing Stable Block for sale. 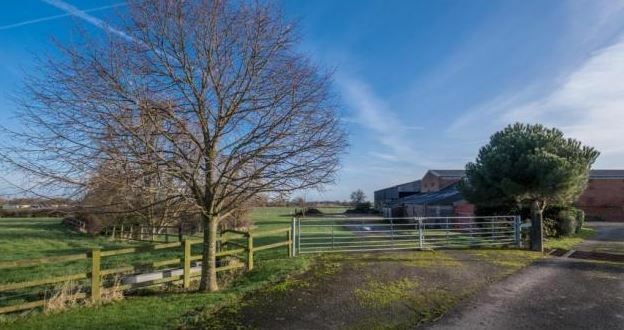 The property has planning permission to convert it into THREE homes and is set on around half an acre of beautiful Cheshire countryside. Maybe a cheeky offer of £299,000 might secure this equine gem? Original Sale Brochure: £450,000. 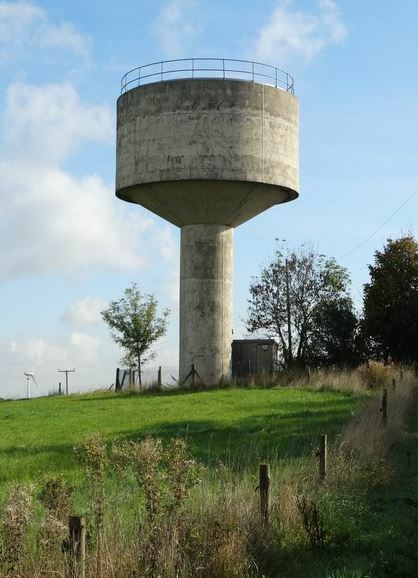 Now For Sale At £350,000. What Would You Offer? 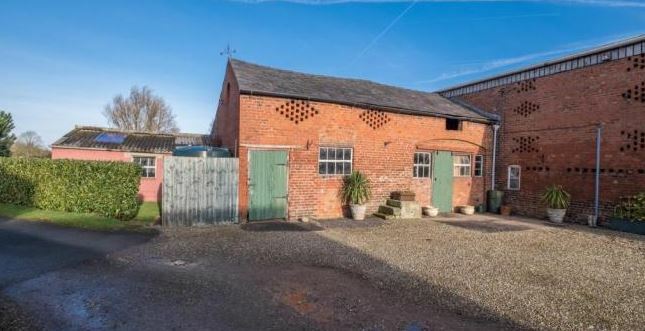 The old stables have planning permission to convert into THREE homes. Set in approximately 0.55 of an acre and idyllic surroundings. The Old Stables – Ideal Equestrian Area For Riding Out. Planning Permission Details: Click Here. The Old Stables. A Lot of Work, But Imagine The Results. 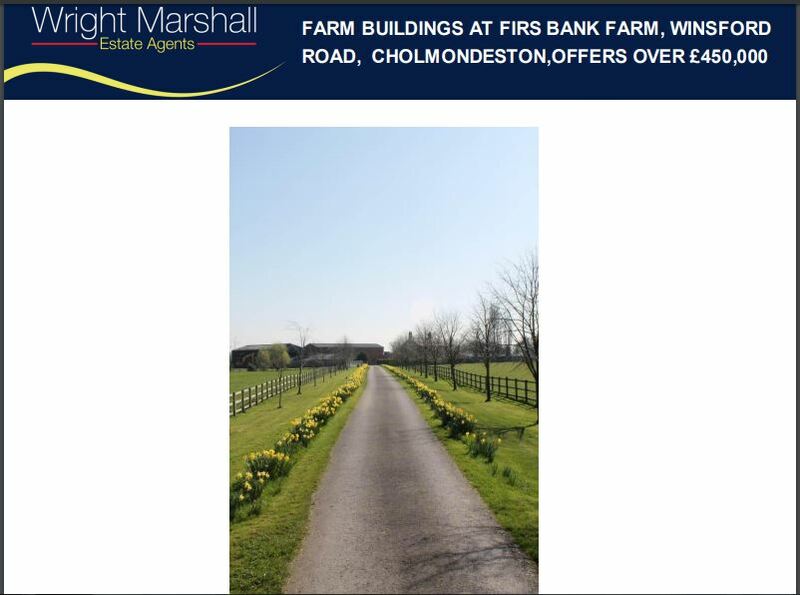 Location: The Old Stables, Firs Bank Farm, Winsford Road, Cholmondeston, Nantwich, Cheshire, CW7 4DR. They normally sell for between £25,000 and £35,000. 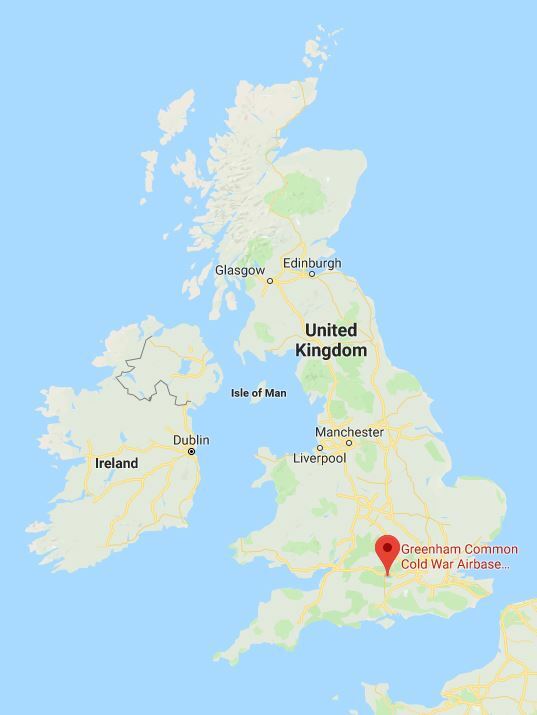 There are around 1,500 of these decommissioned former UK war monitoring organisation bunkers scattered around the country and they seem as popular now as they have been since the government stated selling them off decades ago. 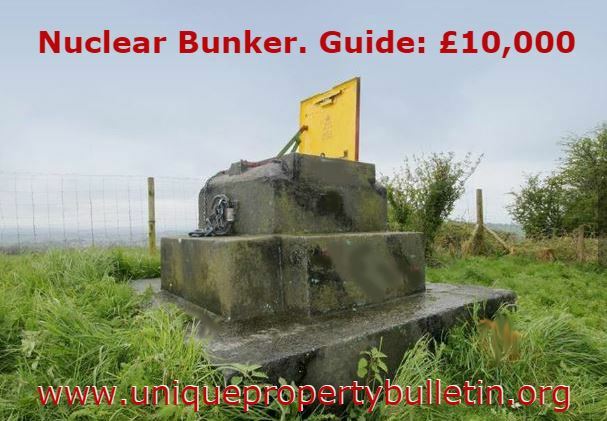 This particular bunker is for sale by auction. Scheduled for 7th June 2018. Please don’t take the £10,000 guide as accurate. The auction house would need just 5 minutes on the internet to discover the “comparables” seldom go for less than £20,000 and the actual guide should be set around £25,000. But hey, what do we know! We have just been selling these on behalf of our readers for over 20 years. When an auction house is off by 200% then we just sigh. 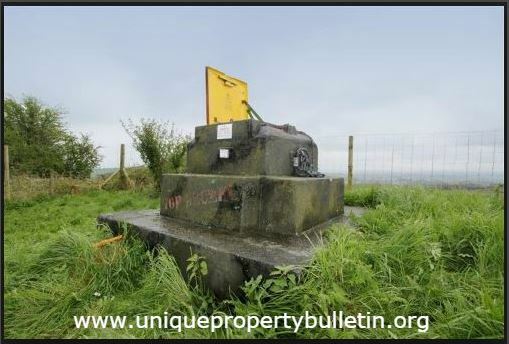 Further details of the Barrow Hill Bunker via the auctioneers – telephone: 0117 973 4940. 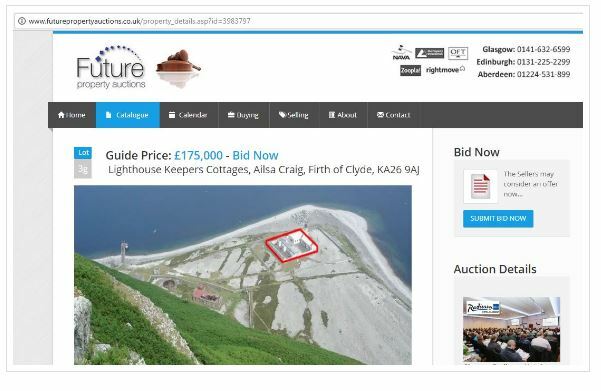 We guarantee this will make at least double what the auctioneers have “guided” it at, so don’t waste your time or energy being “encouraged” into the auction hall thinking you will get a £10,000 bargain. 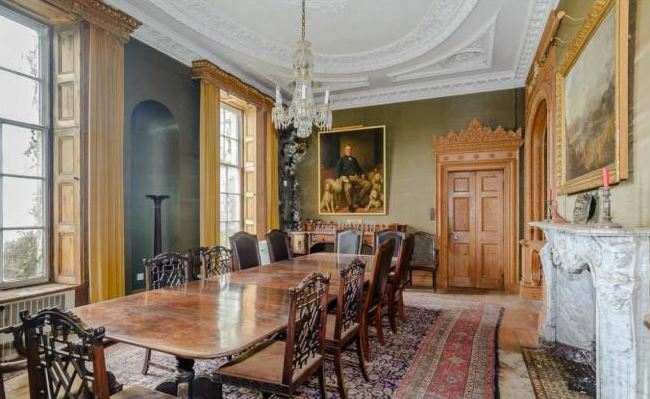 One of our bête noire is when auctioneers put a very low guide on a property that any half awake estate agent would know is much, much lower than an item will actually sell for. This practice is wrong on so many levels. 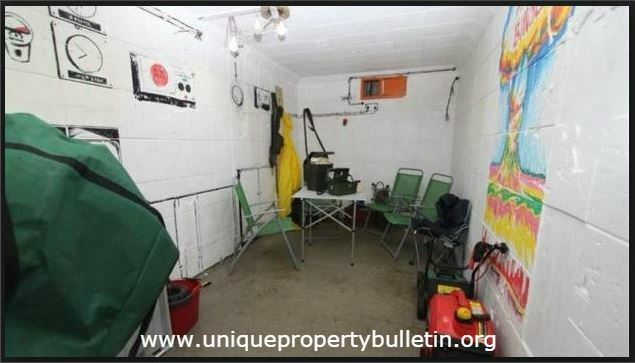 Please note, the owner asked us to feature his bunker which we are happy to do for free. But we are unable to field calls or provide any other information as he has a well paid auction house that is doing the honours in that respect. Bon chance. 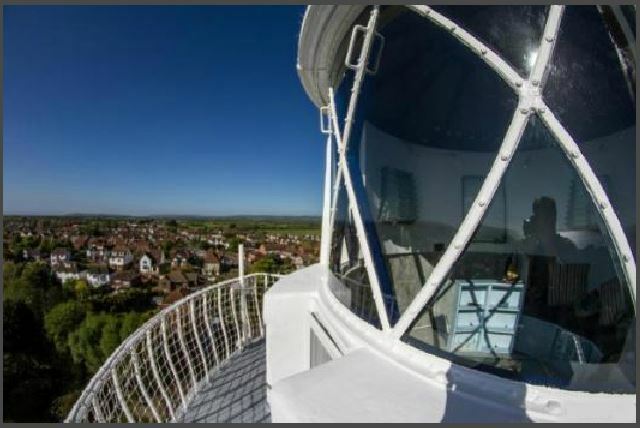 Burnham High Lighthouse Tower, Somerset. 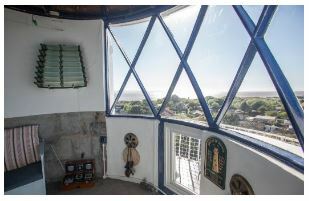 We are delighted to feature this pretty impressive former lighthouse tower for sale. It has been owned by the same person for around 19 years. There has been considerable work undertaken to make the building suitable for holiday lettings. Top of the world and views to match. The current holidaymaker occupancy rates exceed 90%. 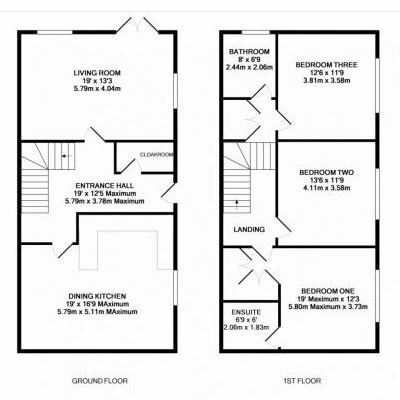 For those seeking to become an owner occupier, this would make a remarkable home – subject to planning permission for change of use (holiday to domestic residential dwelling). For further details + floorplan drawings + contact information. Can You Help A Television Program? 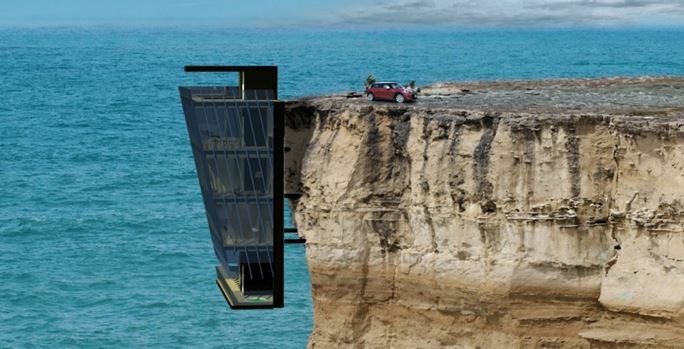 Barcroft Media are looking for contributors for a five-part documentary series about unique and extraordinary homes which will be broadcast on an international digital streaming service. Prospective contributors can be either in the process of building or remodelling their homes or happy for their property to be featured as is. We will be shooting between early June and mid August. Anyone interested in taking part should contact jack.mckay at barcroftproductions dot com or call 0774 5639670. If possible please include a brief description of the property and owners and interior and exterior photos. 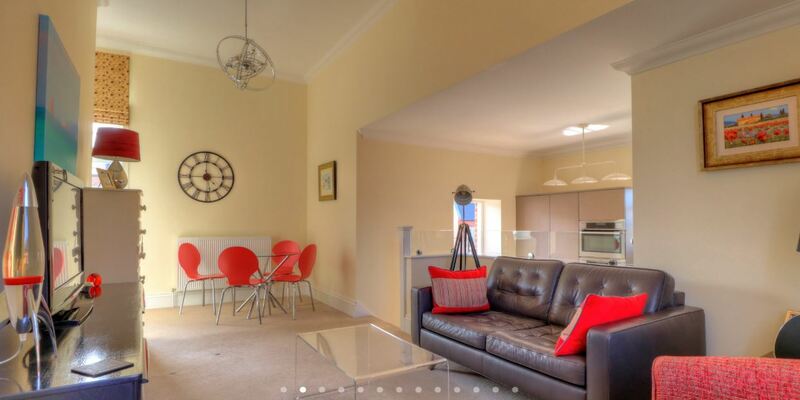 A luxury two bedroom apartment on a beautiful island at the South Coast of England. From £425,000 to £360,000. Maybe further to drop. Haggle Time? 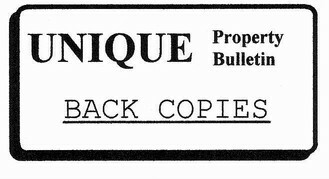 Unique Property Bulletin keeps an eye on older editions in our quest to get readers into mischief. £65,000 deducted off of the price. 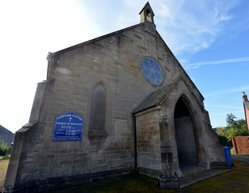 It is a Grade II listed structure that has been refurbished by the new owners. 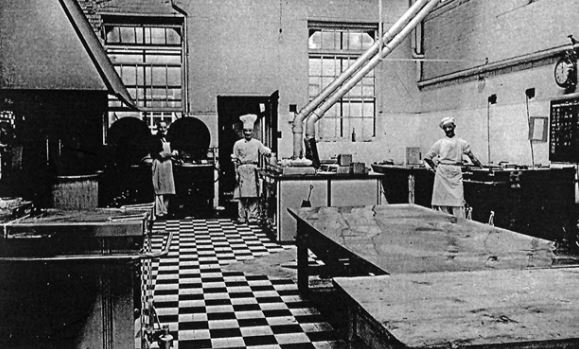 …and from the internal photographs (here) would appear to have had a lot of refurbishment work completed. 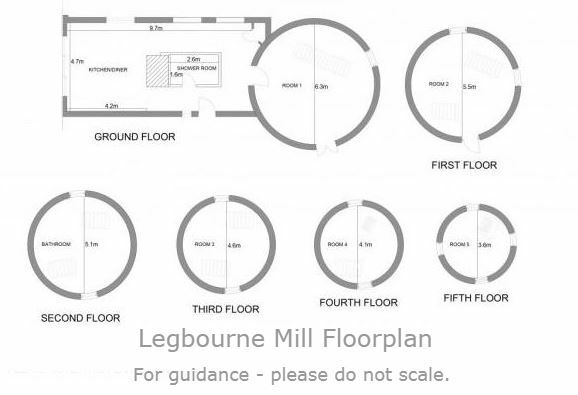 Legbourne Mill – Modernised Interior. 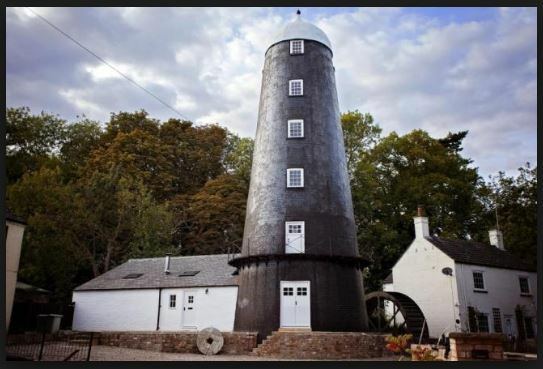 However, given that the current owners paid £84,000 for the old unmodernised mill in April 2013, there MIGHT be room for a bit of a haggle at the current £360,000 price tag. Especially as it is evident there is wriggle room on how many fivers you will need to cough up. If we were buying, then a cheeky bid of £295,000 would go in and we would see what happened (pending RICS survey etc). Especially as the new price tag on this Lincolnshire wonder has music to this Scotsman’s ear: “offers in the region of“. Oh the ecstasy of a bargain. 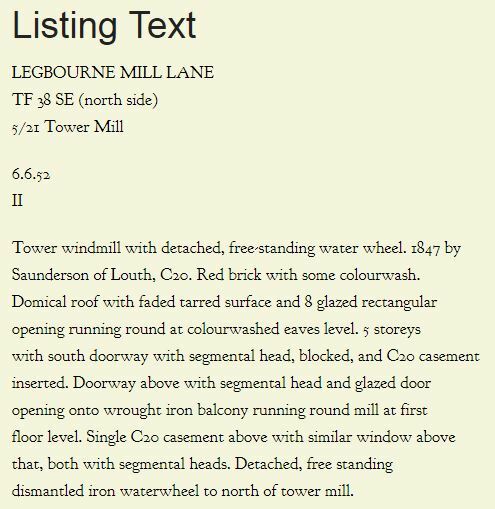 …then maybe it’s time for you to hop into the car, or onto the train and pop across to Lincolnshire for a look-see at Legbourne Mill. Please let us know how you get on? 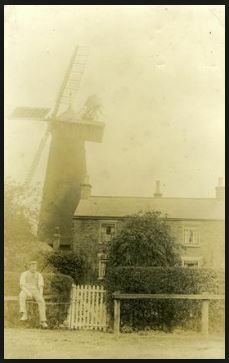 Legbourne Mill – How Many Years After The 1847 Construction? This could be you sitting on that wall, 170 years later. We would love to see the sails back on. What say you? White paint, or black, perhaps au naturale? Mill of Many Stairs and floors. 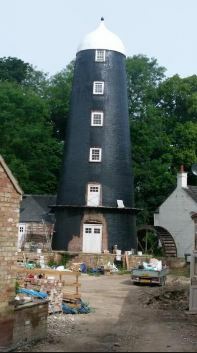 Back to the search for a new owner of Legbourne Mill: most recent re-entry to the sale list – on 27th October 2017 Legbourne Windmill featured in Unique Property Bulletin at £425,000 (here). Click Here For Windmill Details. 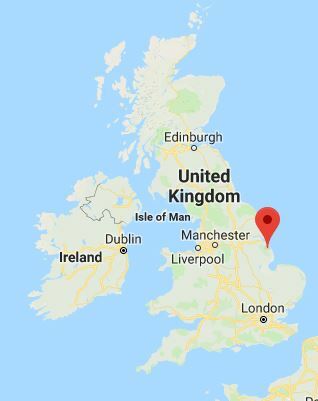 Approximately 125 miles from London: A 2.5 hour drive. 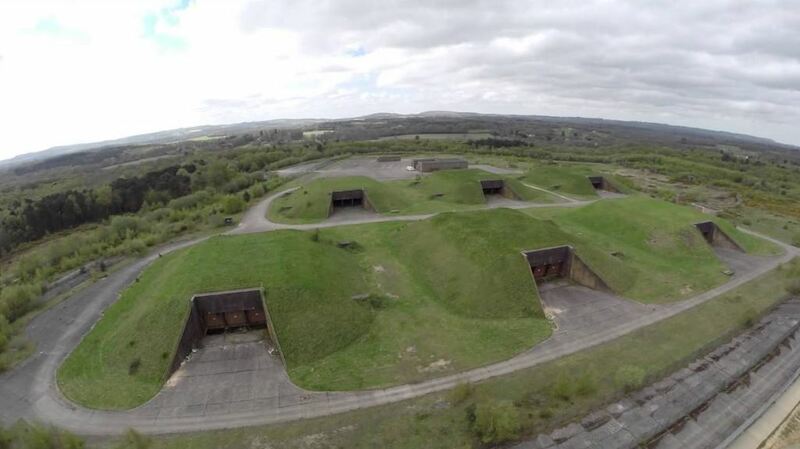 Click Here To Find Out About This UKWMO Nuclear Bunker For Sale. 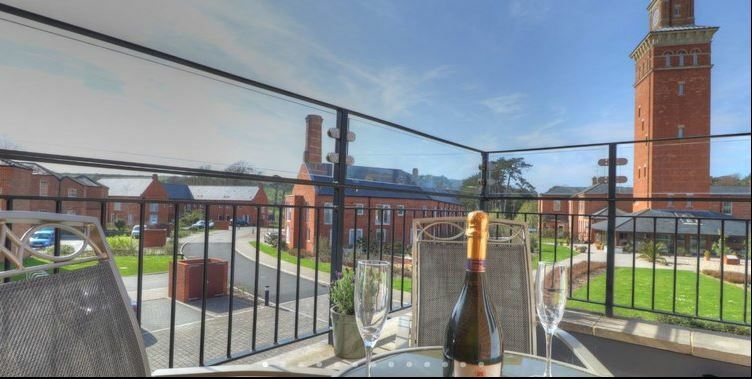 This handsome little detached property is located in a pretty village not too far from Shakespeare’s birthplace at Stratford Upon Avon.. The former church has many interesting features within the structure. 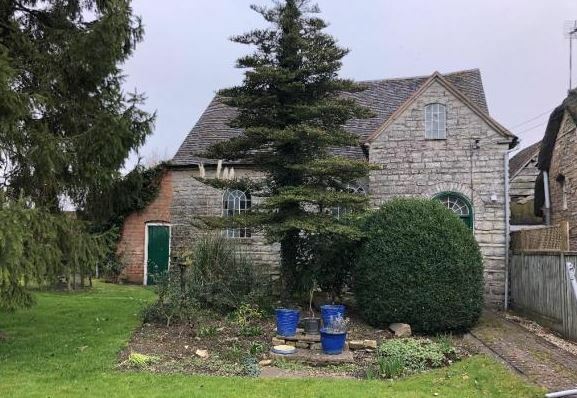 Though if you wanted to convert the property from a place of worship to a residential house, you would need both planning permission to change the use and listed buildings consent. 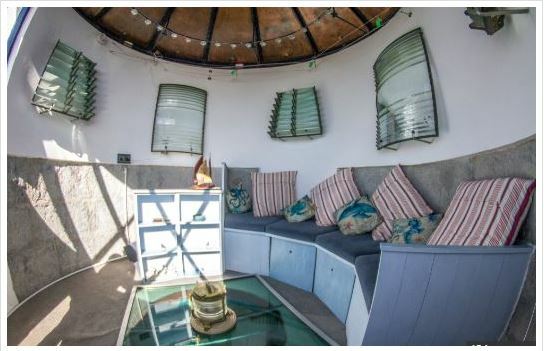 The reason this caught our attention is that the previous price quoted was £150,000. Click Here. 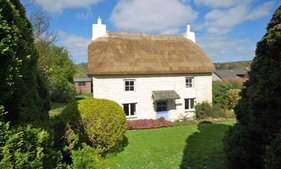 The other appealing aspect are the “comparable” prices of other property within this village. 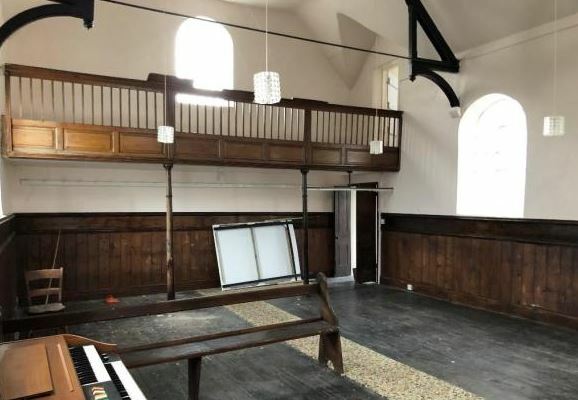 Half a million pound homes are quite common, so there may be significant scope to add value to this old church. Now it has been reduced to a guide of £125,000 and set for AUCTION at Barnard Marcus in London on 22nd May 2018 – unless sold prior. Always check by telephone if a building has sold – before you set off for a long journey to the auction hall to make sure you are not wasting your time because a pre-auction bid has been accepted. 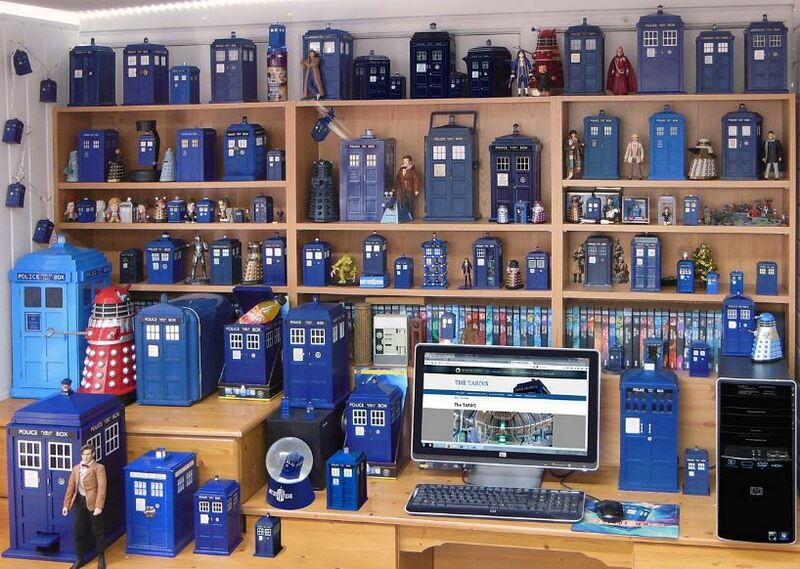 A Former Dr Who Dwelling? 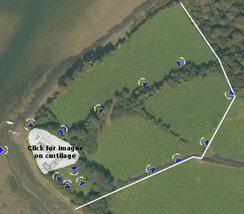 Penllyn Castle: Guided At £1,000,000. 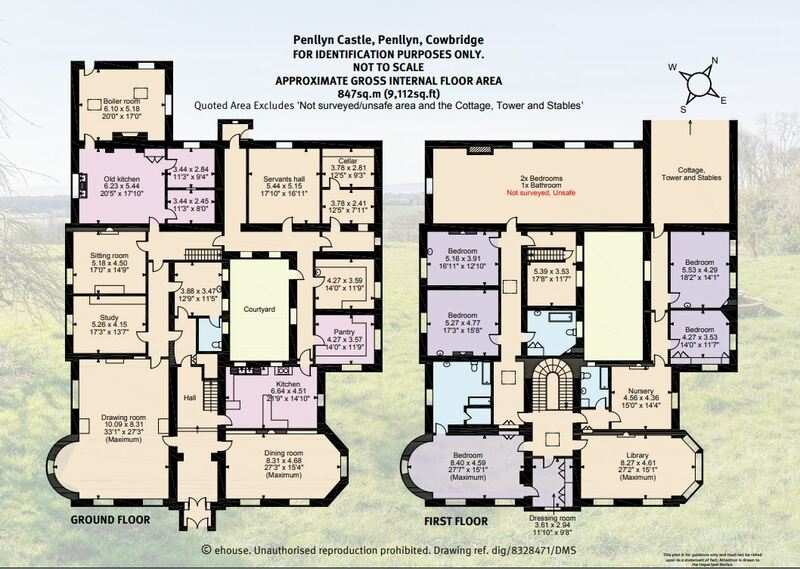 FAO Unique Property Club Members, we count 12 possible bedrooms: that equates to £83,333 each. How are the surplus club funds doing? Over half a million at the last count so for those syndicateers who love castles, this may hold potential! 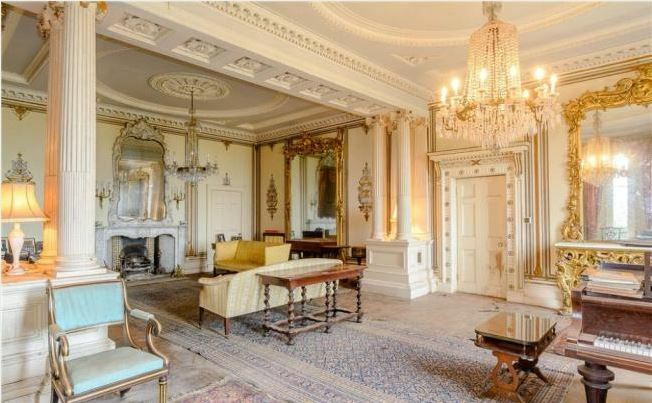 This magnificent castle in Wales, with 8 bedrooms is set in approximately 70 acres. We actually count a possible 12 bedrooms which is important if the future of this building is to be secured. It needs to be able to pay it’s way. That included a refurbishment and an annual budget to keep the place maintained. 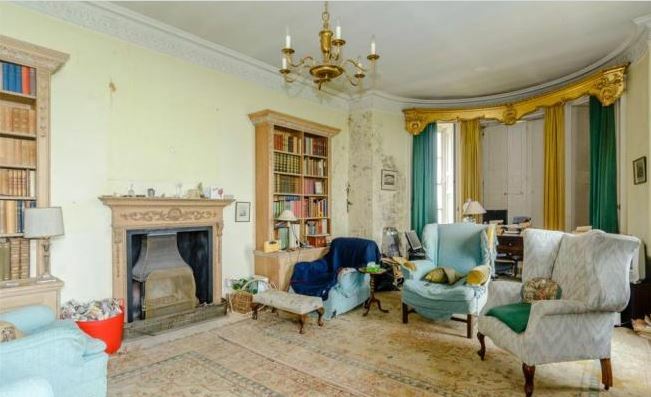 Penllyn Castle: Currently 8 Bedrooms. But there is “The Tower” and “The Stables”! 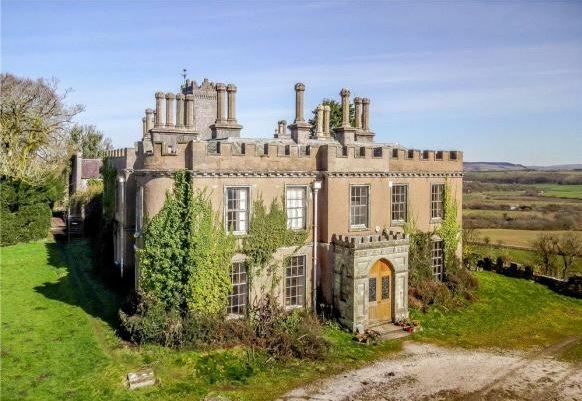 As an asides, Penllyn Castle may be one for the Unique Property Club, so if any of our 363 members think this should be UPS26, please get in touch and we shall run the numbers in a little more depth. Penllyn Castle was featured in a Dr Who episode. Though the edit suite tend to mix and match locations – especially interior and exterior shots. So the connection to the popular UK television Time Lord may be a little tenuous. 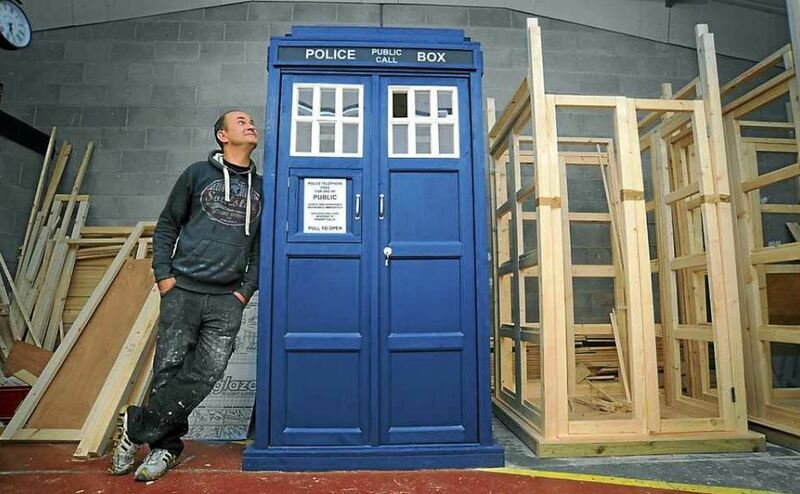 But if you can’t wait for another actual police box to come along, you can always build your own. 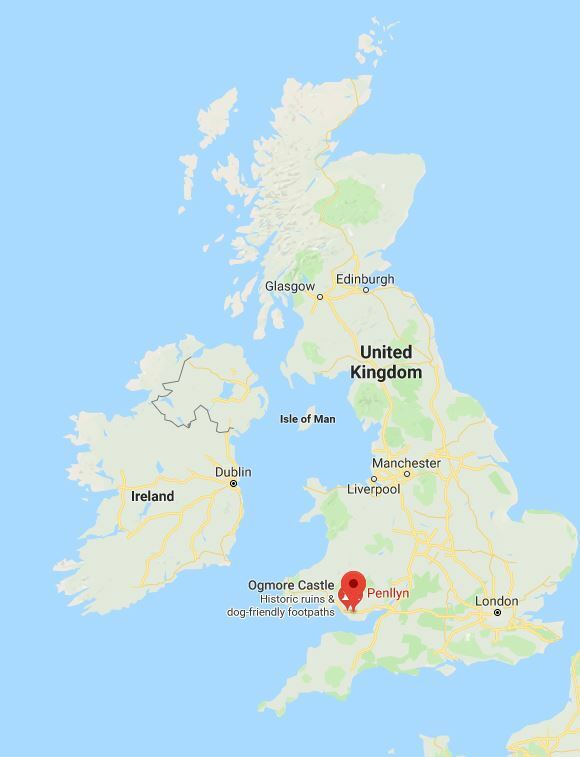 The fact that one of these bizarre blue boxes has visited Penllyn Castle makes for sufficient interest as to hit the BBC (here). The castle has several beautiful rooms above stairs, but at the rear of the building in particular, a lot of remedial work is required. Dealing with the listed buildings folk can be a bit hit or miss. 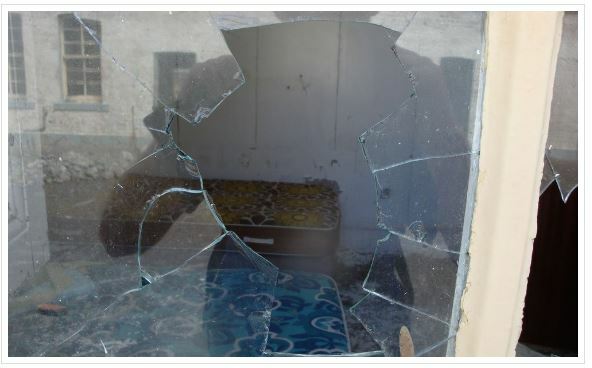 There are rooms designated as UNSAFE and therefore not surveyed. 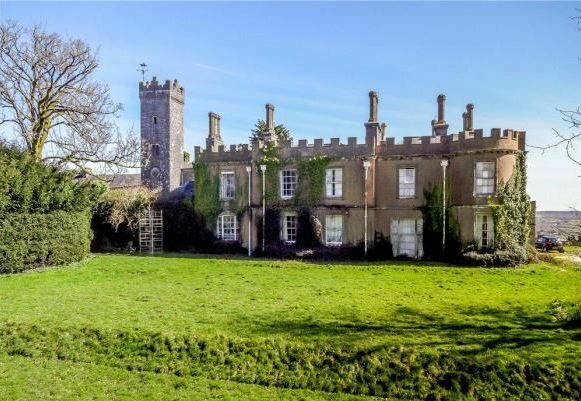 This will impact adversely upon what the owner’s hope to obtain on sale of the castle. The fine parts are genuinely impressive. 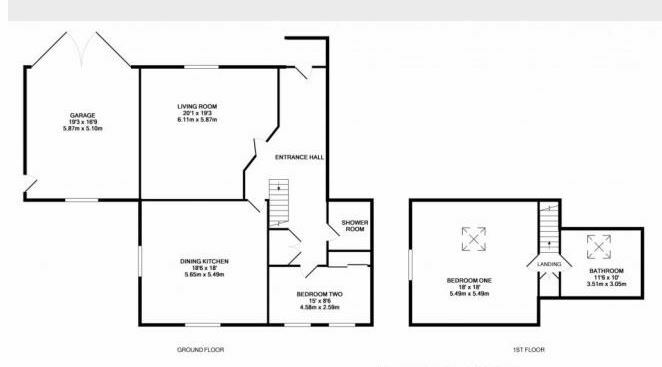 …would be closer to the value this property is worth. But that is only our opinion. Contact Knight Frank Estate Agents: 029 2243 0365. Click Here For Online Brochure. 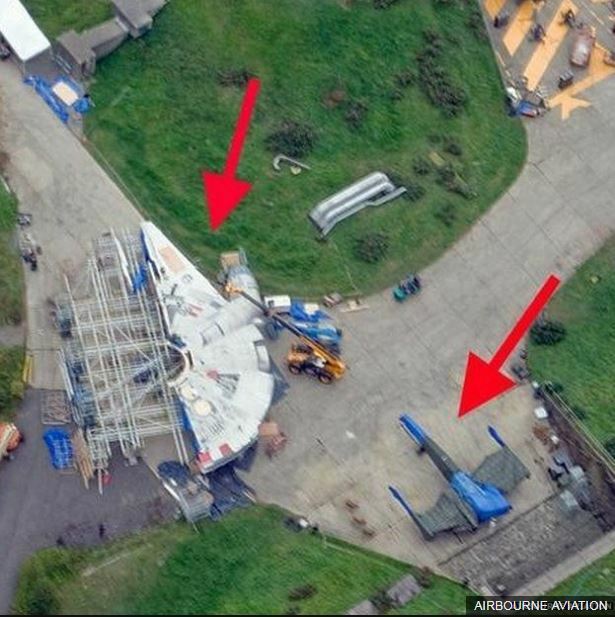 Do You Fancy Owning A Bit of Star Wars Location? 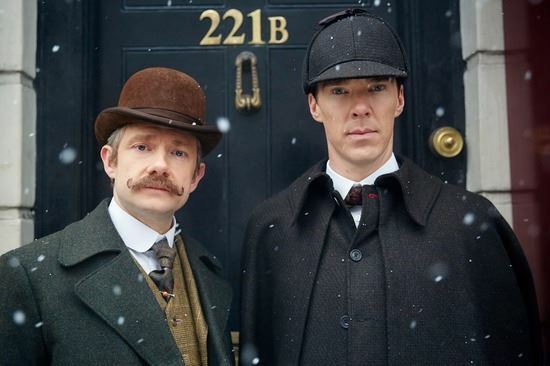 Dr Watson & Sherlock Holmes: Sleuths Extraordinaire. But Could They Locate Unique Property? 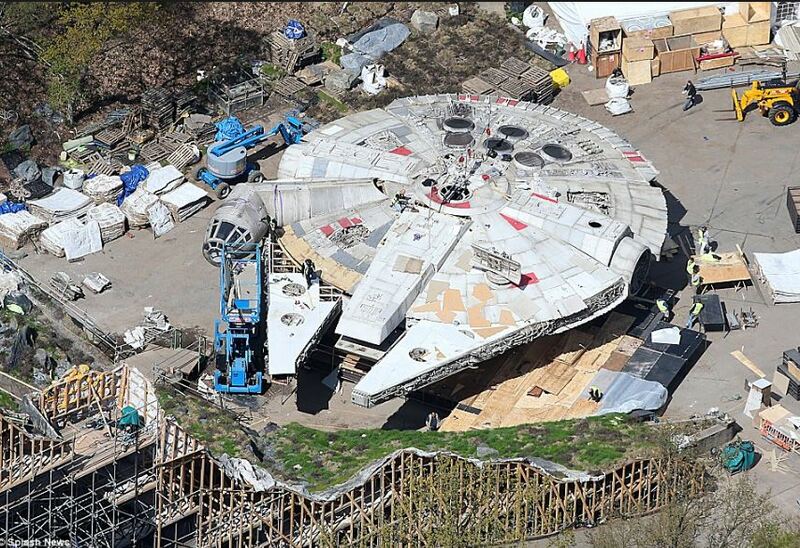 This Unique Property Bulletin segment for May 4th, has us challenging our readers on what has become Star Wars day – to see if you can find out whether the Greenham Common set backdrop for Millennium Falcon, well half of a flappy falcon, plus a Star Wars X-Wing fighter craft into the bargain – is a bargain? By that we mean is this land and the buildings on it for sale? To find out we give you some clues, but the final result is in your hands. 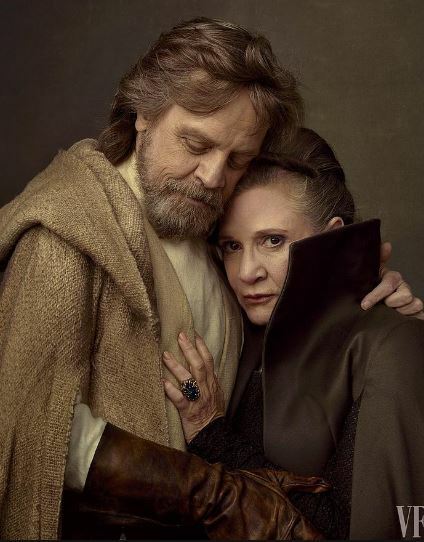 Clearly not real, but in the imagination of millions, this seems to exist with profound reality. Hamburgers Will Never Seem The Same? 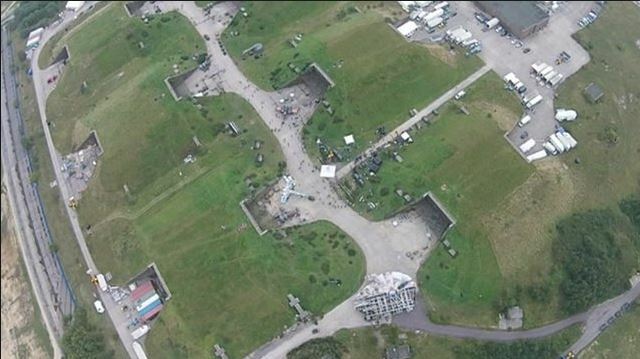 So when the secret filming locations become publicly known, there can be a fascination for these places that spawn an entire industry of “Set Jetters”. Folk who enjoy visiting various locations of their favourite films. 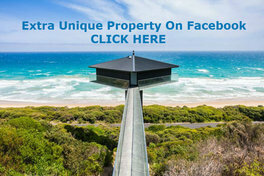 When these sites then come up for sale, we find our own Unique Property Bulletin page-view numbers jump somewhat. 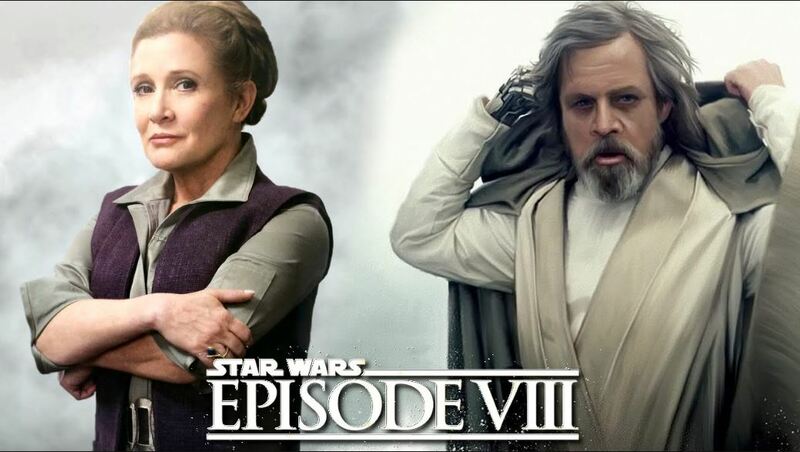 The Star Wars Film Franchise Has Been A Touchstone In The Lives of Many Readers Here. Alex B? 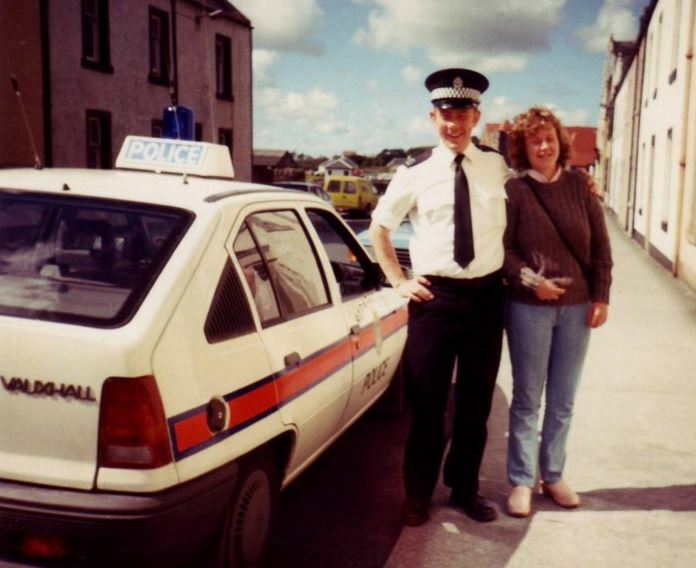 It is a genuinely odd thought to consider that Strathclyde Police training has resulted in this website helping hundreds of folk secure their own unique home. 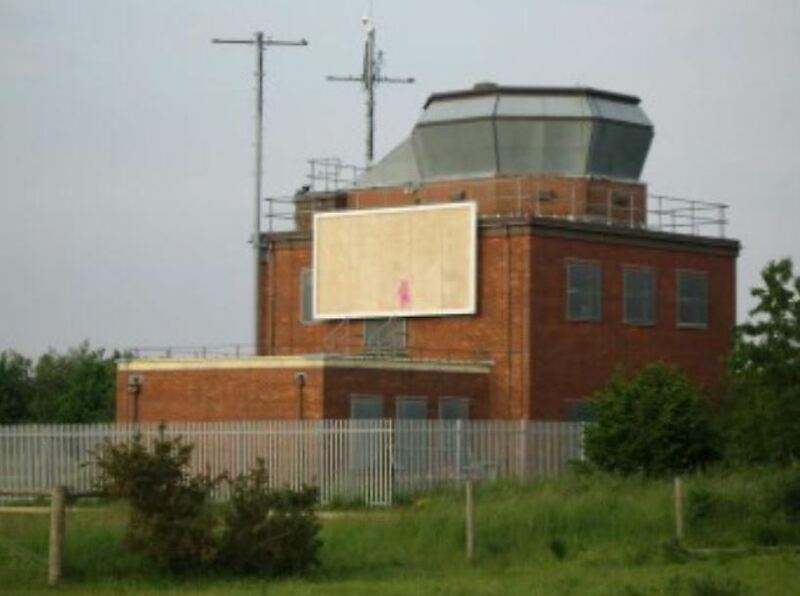 Whether or not the interest in RAF Greenham Common transforms into a fresh bid to buy some parts is another story. Possibly a seed is planted in these words. Stranger things have happened. 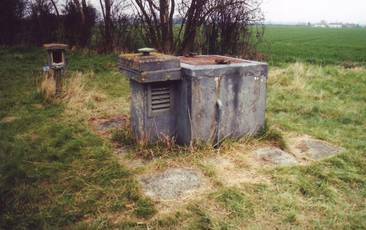 This is a close up of the strange bomb proof structures at Greenham Common. There is a possibility they will demolished to make way for new housing. But there is always the chance some eccentric will come along and buy a slice from whomsoever won the bid back in the day when Carter Jonas were selling off the whole site. 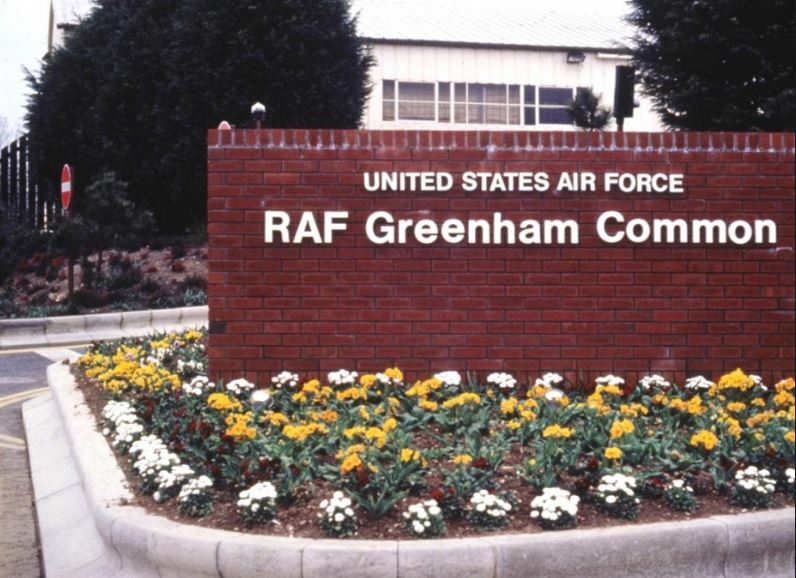 What many folk don’t realise is that it takes years to progress a planning permission application on such a large site as Greenham Common air base. The current owners will be spending large amounts of money over extended periods. So if some enterprising Unique Property Bulletin reader managed to track down the owner and offered to buy a small corner of this vast base, they may just meet with a positive response. 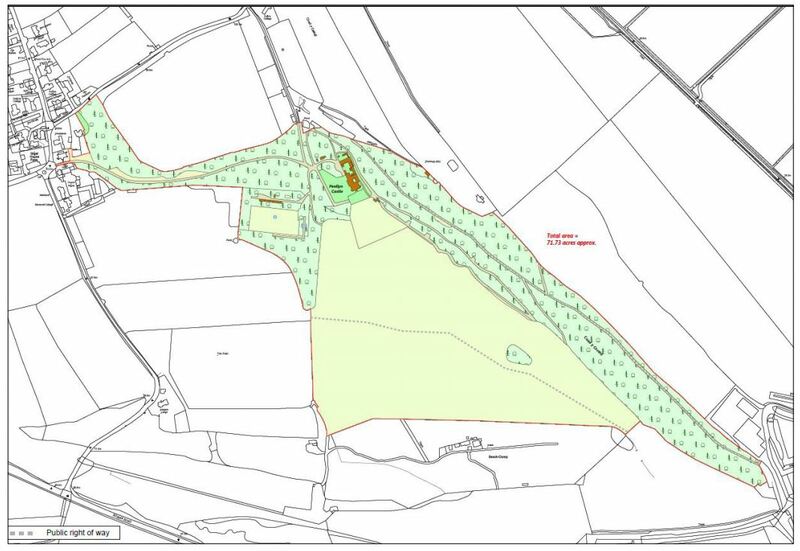 You have a public planning application portal: here. The earlier sale was handled by Carter Jonas estate agents. News report and investigative leads: here. In a galaxy far, far away… who would think that could be genteel olde English village of Newbury in Berkshire! 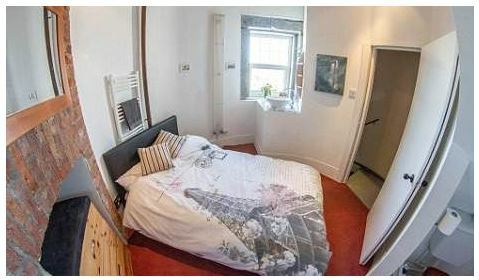 DIY Unique Property Location By Your Own Means. Click Here For A Lead Inspector Clouseau. 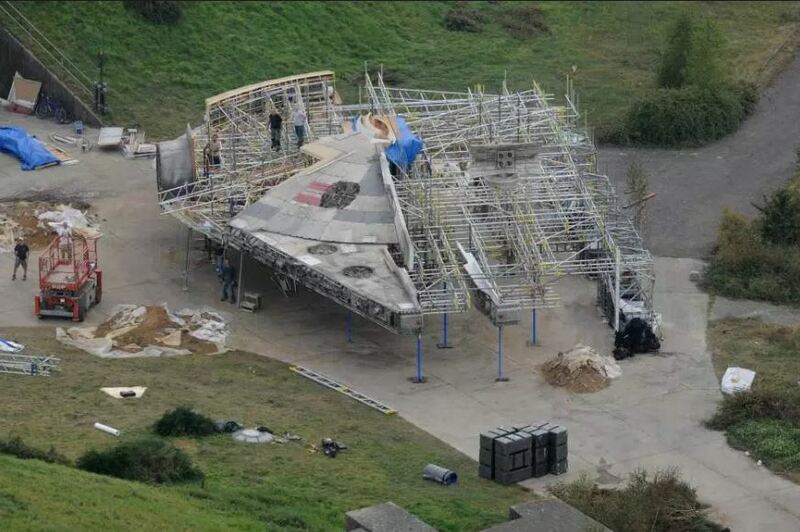 If Greenham Common doesn’t suit, how about Luke Skywalker’s Island: here. 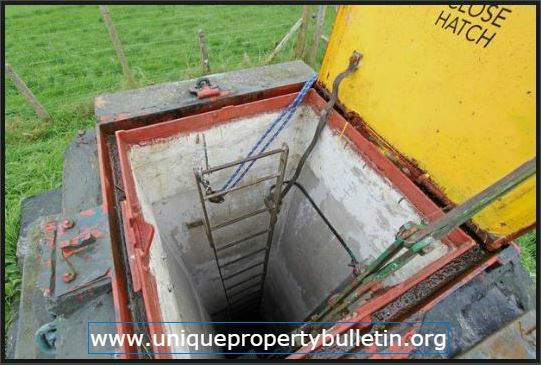 Unique Property Bulletin is a free resource run by volunteers. We do this for you, our readers. 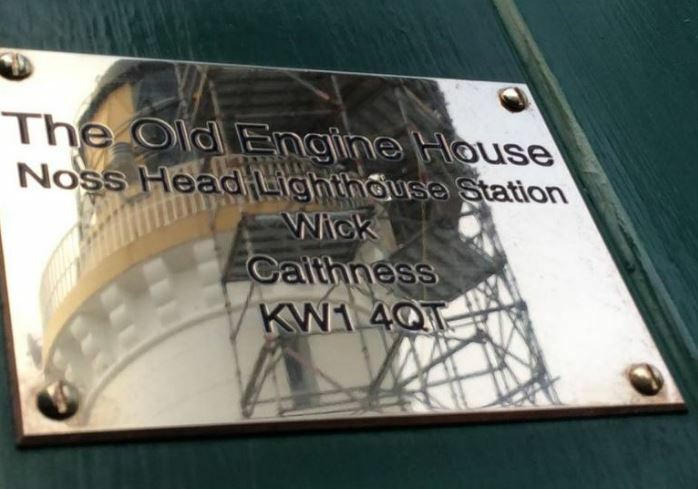 The team here are in the process of purchasing a lighthouse compound. One part will be used as an office. Another will be rented out and those funds used as a secure means to pay staff. This is so that the huge increase in our readership numbers over the past 25 years can be addressed by paid helpers to assist the small group of friends who run the website. Creating a new business structure to pay for this in perpetuity is a monumental task. 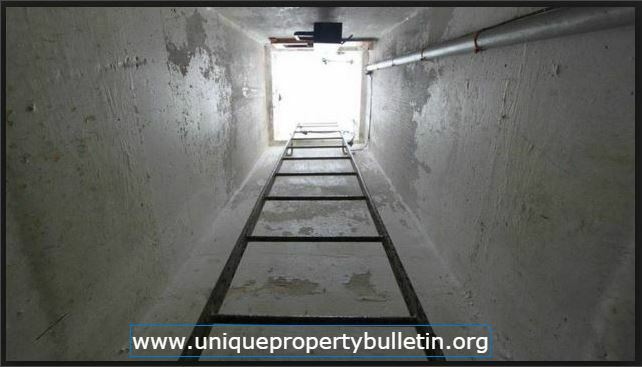 But it is the best way we can come up with to remedy what has become the accidental success that is: Unique Property Bulletin. 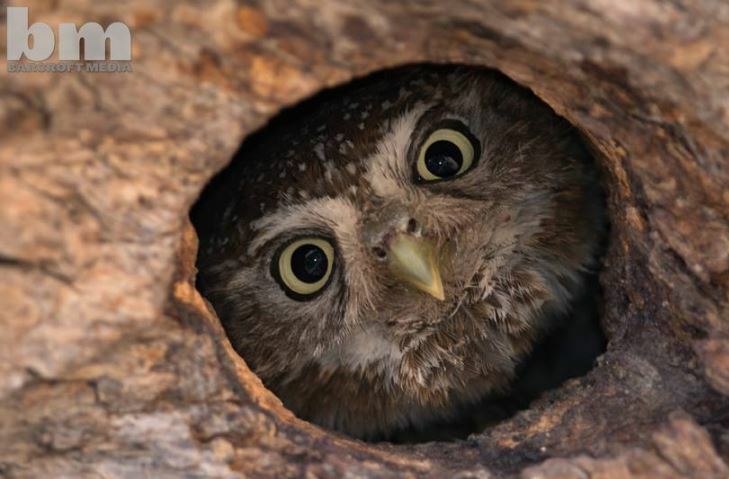 We ask that our readers bear with us during this incredibly busy period. It may not seem like much is happening – onsite, but offsite we are going like the clappers. Seriously, the swan analogy is nothing on what we have. This is case of demented ducks overdosing on Duracells! These offsite adventures are so that we will be able to help thousands of unique property seekers onsite, instead of a dozen here or there each month. Our aim is to have the new Unique Property Bulletin relaunched by the end of the year – 2018. Until that time, we have a far more gentle volume of properties appearing on these pages. Very best wishes, The Unique Property Team.